Article written by Cellan Diet Pills. Green tea is not just a tea and it is loaded with healthy flavonoids and catechins and minerals. It is mostly known for its EGCG content that brings many benefits. Cellan Diet contains 100 percent green tea extract. People in China and India have been drinking green tea for centuries. They believe there is more than just tea in green tea. 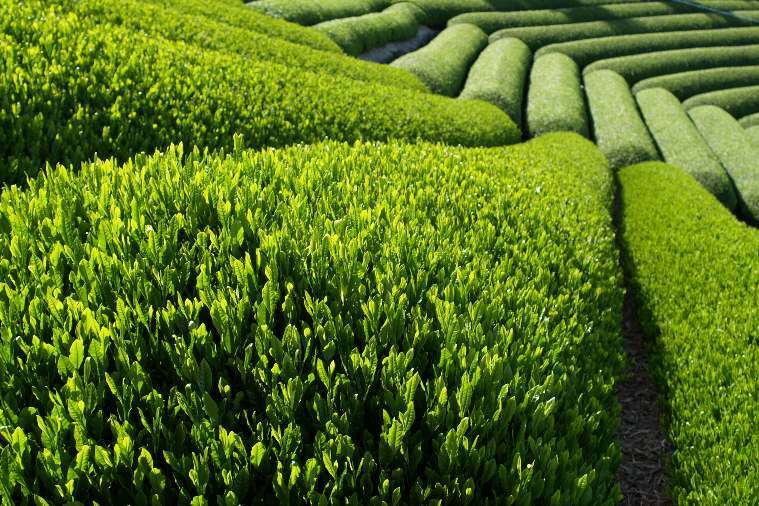 More recently scientists find that green tea contains bioactive compounds in tea leaves that are used to make green tea. Unlike the process to make black tea, process of making green tea help to retains many of these valuable compounds. It contains polyphenols including flavonoids and catechins which are considered as powerful antioxidants. Scientists name these as EGCG (epigallocatechin 3-gallate). Behavior of antioxidants helps to reduce formation of free radicals and prevent molecule and cell damage. This is why many consider green tea to contain anti-aging qualities. In addition, it provides help to protect against various diseases including many forms of cancer. Green tea also contains small amount of minerals that add to many healthier benefits. Supplements such as Cellan contains 100 percent green tea extract to provide maximum benefits.